Tarot today is give unto world THE FOOL 0 on Monday, Oct. 15! Untied by life, THE FOOL 0 is have of ultimate free will and being able do anything wishes! Fresh perspective is being lack of hardness of adult, jaded behavior. If being able do anything, what are being able of accomplishing? 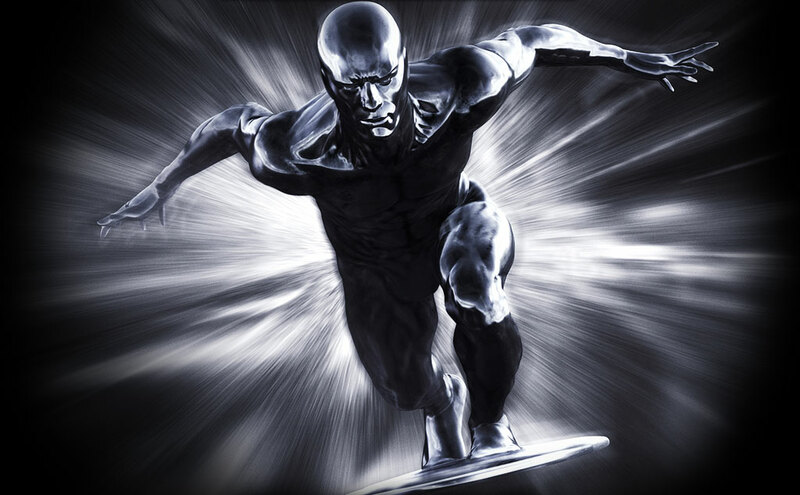 Torn from home Zenn-La and given power to serving of planet eater Galactus, Norrin Radd is become of SILVER SURFER and is having powers so many! After escape of serving to Galactus is being left with endless choice of what wanting do. Open heart of home peace planet Zenn-La is helping SILVER SURFER keep open heart. Today, be seizing opportunities are able to and storm of gates wherever being. Are filled with power and today are able apply however are want!